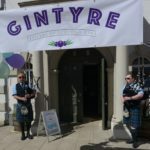 A consumer survey by The Scottish Gin Society attracting more than 6,000 votes placed Kintyre gin second. 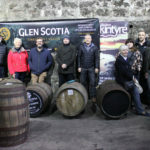 The not-for-profit organisation, which promotes and celebrates the Scottish gin industry, produced a top ten from more than double the vote of 2018. 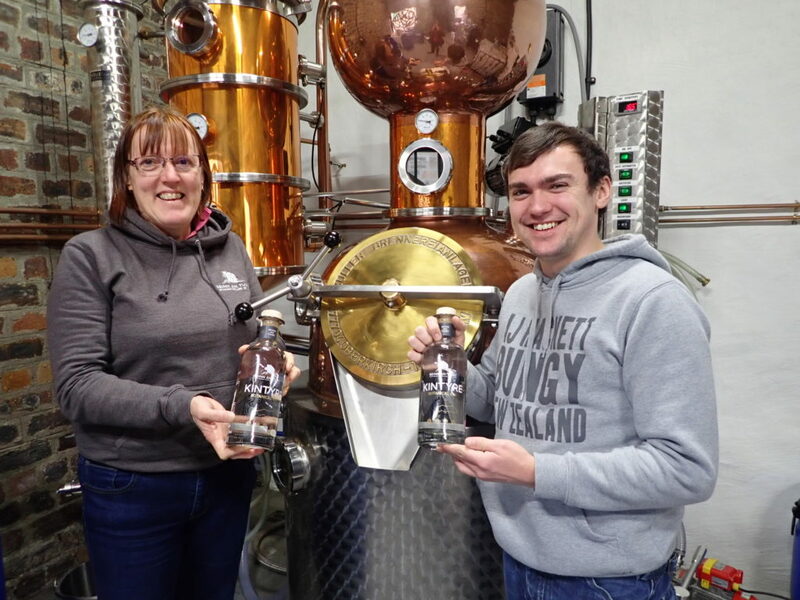 Last year Kintyre gin placed fourth, behind the giants of Harris, Edinburgh and Caorunn Gins and this year skipped up two places to second to Harris, which once again topped the polls. Whilst brands such as Edinburgh Gin, Caorunn Gin and Hendrick’s appeared in the top ten in 2018, the most recent survey shows a departure from the big names in favour of the rise of smaller distilleries. Managing director Niall Macalister Hall said: ‘It’s great to achieve such a high placing. ‘After less than 20 months in production this is fantastic news for Beinn an Tuirc Distillers and thanks go to everyone who voted for us. The Scottish Gin Society’s A-Z of Scottish gins now lists 139 separate gins from nearly 70 separate distilleries. It is estimated 70 to 80 per cent of UK produced gin comes from Scotland. Marketing director Emma Macalister Hall sees no shame in coming behind Harris Gin. Mrs Macalister Hall said: ‘Harris is an outstanding brand which has set the bar high for the gin industry in its marketing, bottle design and product quality.